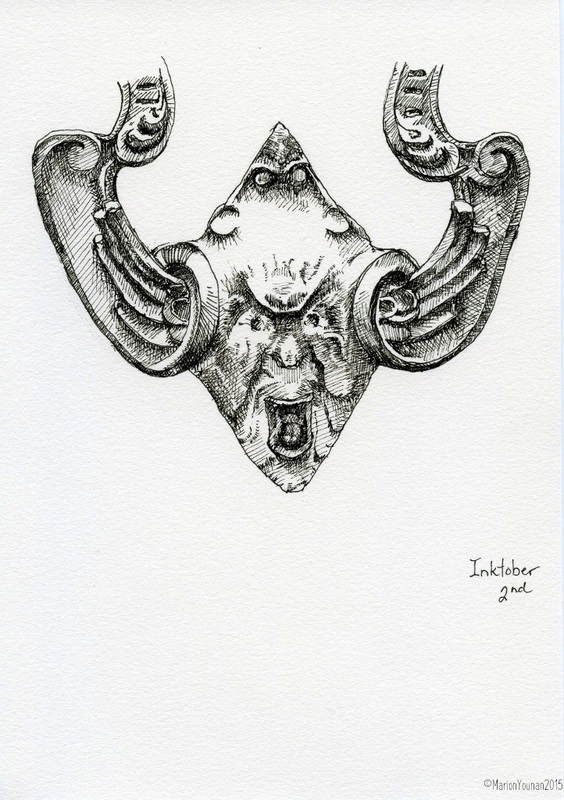 I’m continuing my #inktober challenge with 2 more door knocker drawings – why not! For #inktober 2nd, I drew the bottom part of the #inktober 1st door knocker, but as a separate drawing. Then, I tried to stitch them together via computer editing. While the proportions are a bit off, it mostly worked. 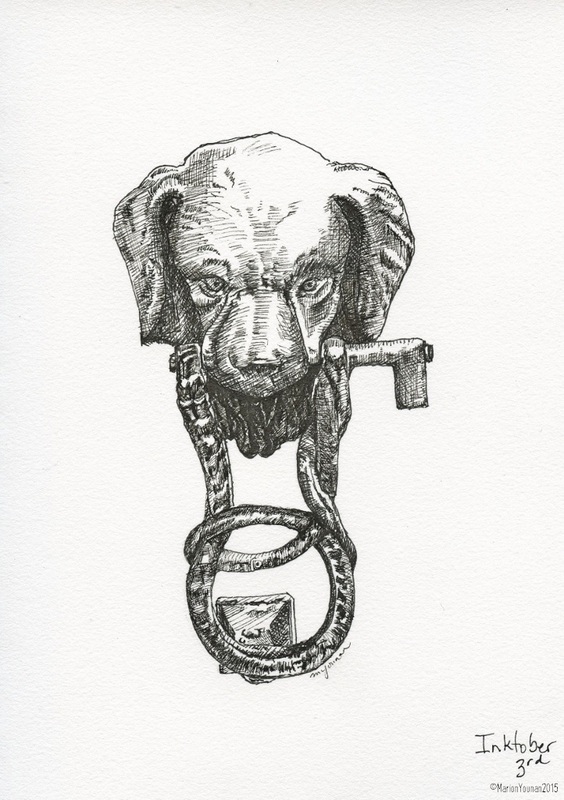 And for #inktober 3rd, I drew a door knocker from a small town in Umbria called Panicale. I love how people decide to make mundane things so beautiful. 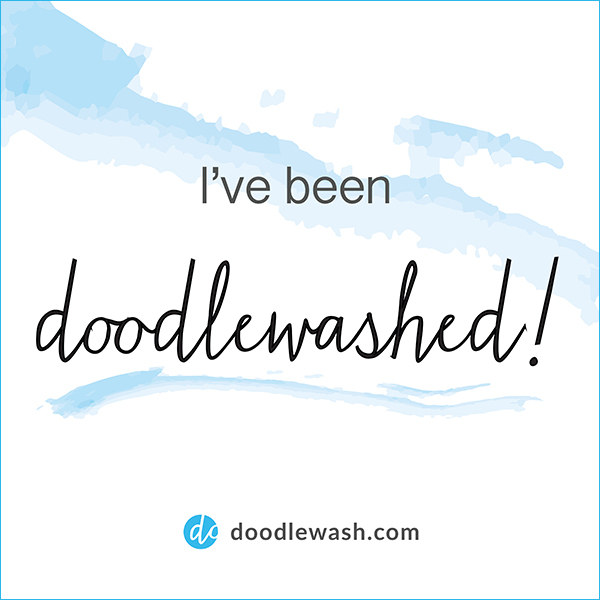 For this one, I imagine the homeowners love their dog and have immortalized the cherished pup with something they will see every time they enter their home. All drawings done in a Stillman & Birn Alpha journal with Platinum Carbon desk pen, Staedtler pigment liner (.005) and Copic Multiliner (.003).